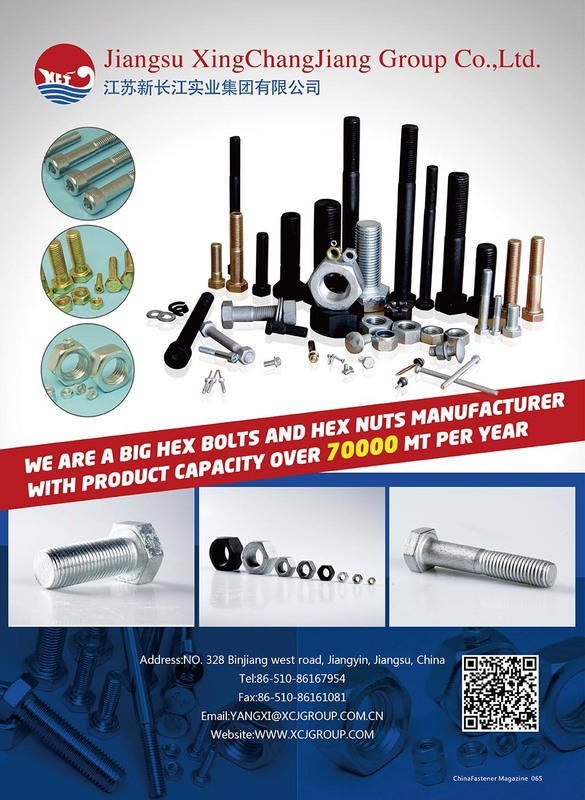 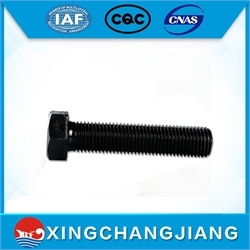 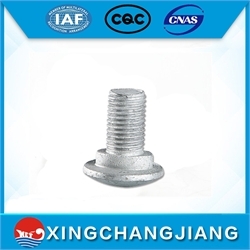 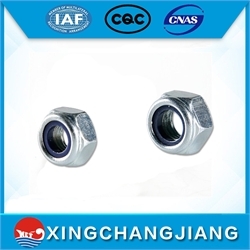 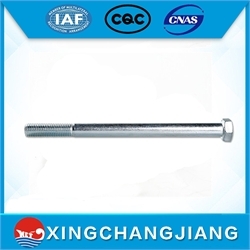 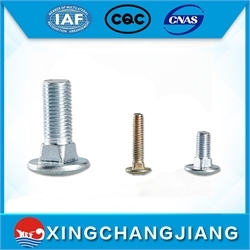 DIN933 HEXAGON HEAD BOLTS,DIN934 HEXAGON HEAD NUTS and L BOLTS from Jiangsu Xing Chang Jiang Group Co., Ltd.
We are a big group company with turnover of 10 billion US dollars in 2012. and We are in charge of exporting products of Fasteners, incl. 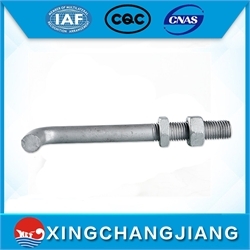 HEXAGON HEAD BOLTS ,HEXAGON NUT , made by our own manufacturer with capacity of over 250MT per day. 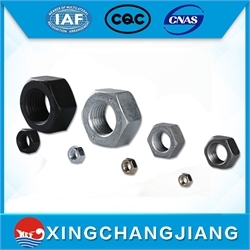 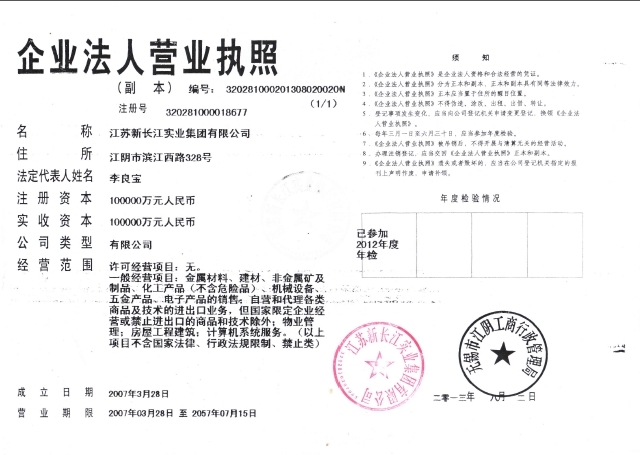 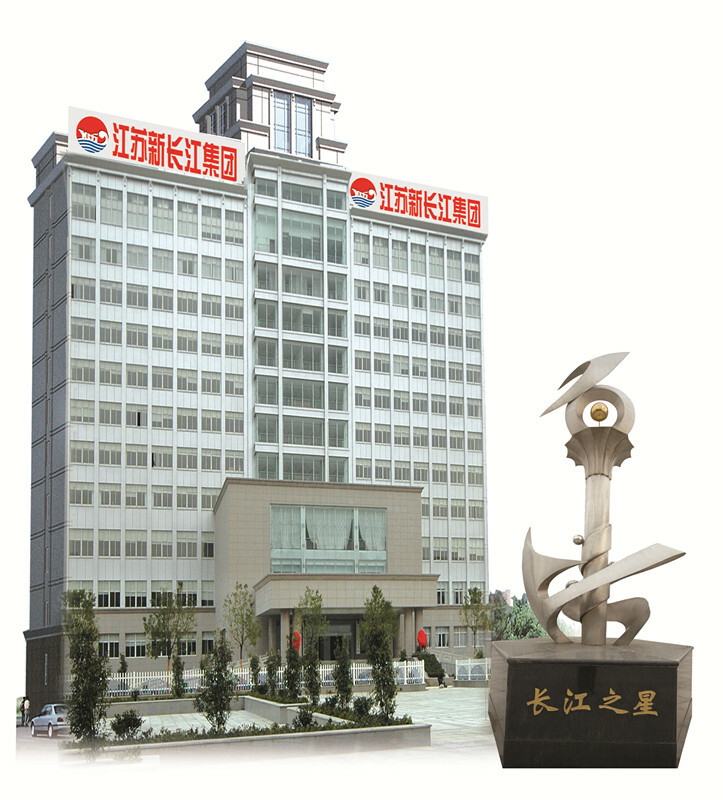 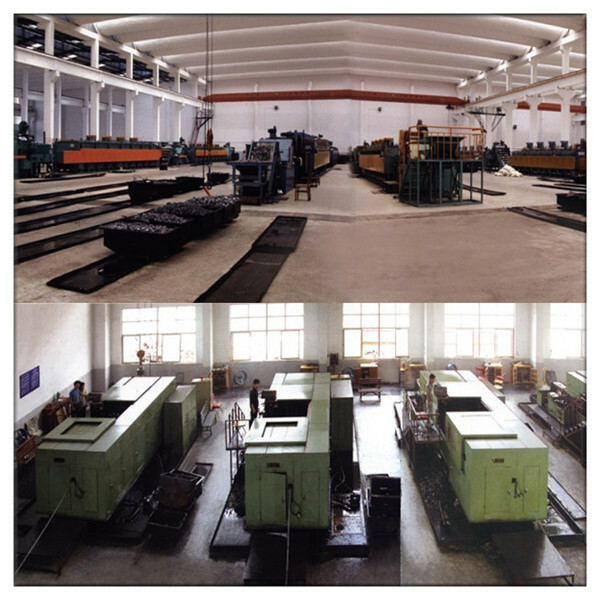 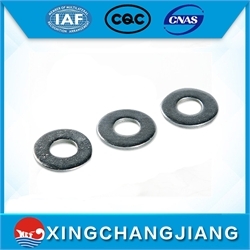 Company Name Jiangsu Xing Chang Jiang Group Co., Ltd.
To: Jiangsu Xing Chang Jiang Group Co., Ltd.